For nearly 40 years, there is the small backyard theatre in Kreuzberg. The roots of the Ratibor Theatre go back to 70's. The history of the Theatre and the people behind it, somehow is representative for the history of the City of Berlin itself: from the highly politicized 1970's, the apocalyptic Kreuzberg of the 1980's, the end of the Berlin Wall to the post reunification era and the reality of a vibrating urban metropolis, that is still defining itself - all of that can be found in the history of The Ratibor Theatre. The first steps were made during a time in which politics influenced street life as well as the stages, under this influence interest and curiosity for new forms of theatrical expressions, beyond the classical directed theatre evolved. 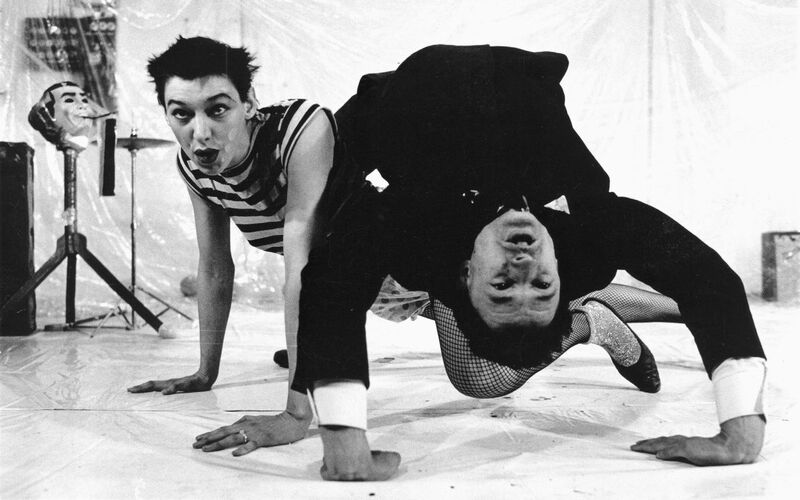 Initially a large, and very diverse group came together, Inspired by foreign avant-garde Theatre such as the Living Theatre in New York or the polish theatre theorist Jerzy Grotowski. This first phase can easily be compared to an experimental laboratory. From street theatre, experimental theatre, various theatre initiatives as well as political theatre an independent theatre collective evolved - The Ratibor Theatre. 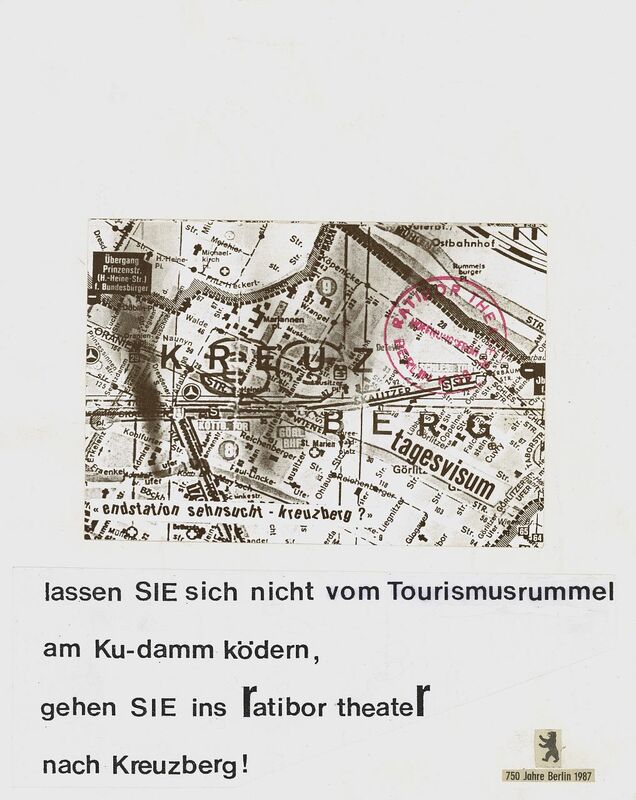 The name goes back to the Ratibor Straße in Kreuzberg, where the first room for rehearsals, and first performances was established. 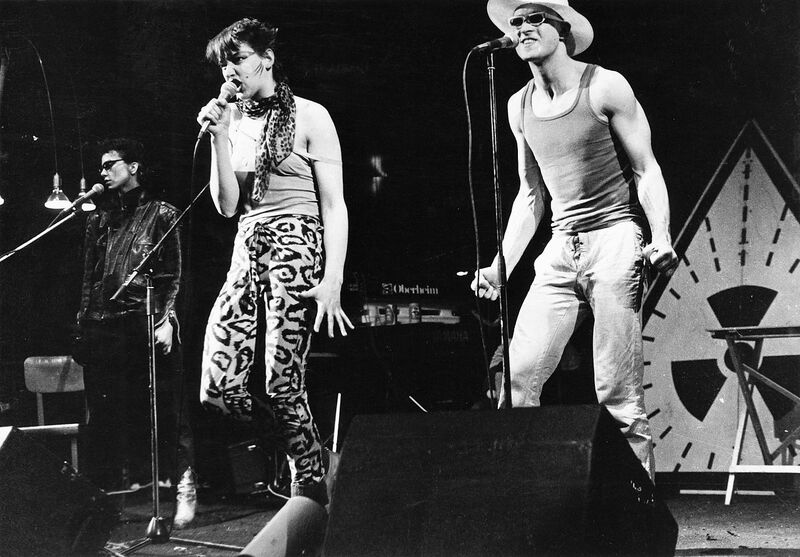 On the look out for a new venue the - to this day - ideal place was found in 1980 in Cuvrystraße at the Kerngehäuse. 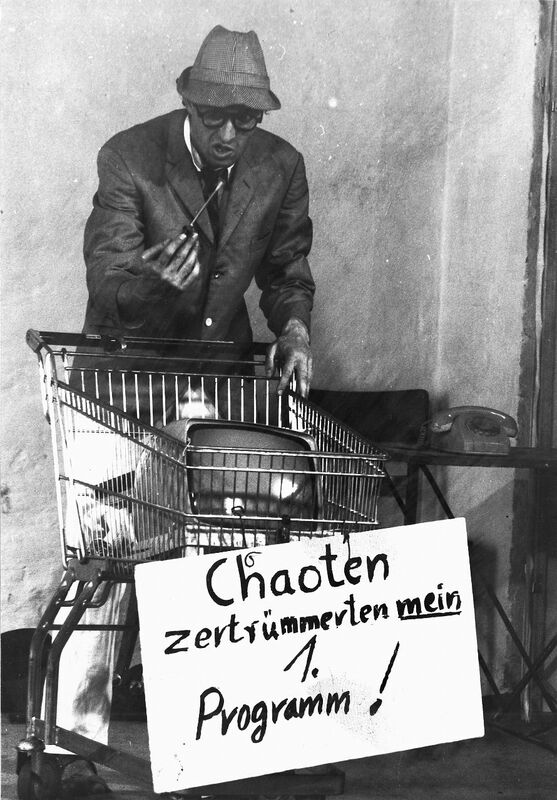 During the time the West-Berlin repair-occupation movement was at it's peak. Together with other projects and activists the former sewing machine factory was occupied and the venue was formed from a former industrial floor, into a venue that could easily host theatre, dance, music, Workshops etc. During the second phase of the Ratibor's evolution a small core around founders Ute Wohlgemuth and Harald Klenk formed, that was determined, to turn this ideological idea into a profession that one could live on. Besides several tours and guest performances the Ratibor became a fix venue, it was the place where plays were developed and showcased. Characteristic for those plays was that there was no direction management. Collectively Ideas were drawn from the moment and to express them many different techniques were applied: physical, vocal. with music, masks, dance, acrobatics etc. 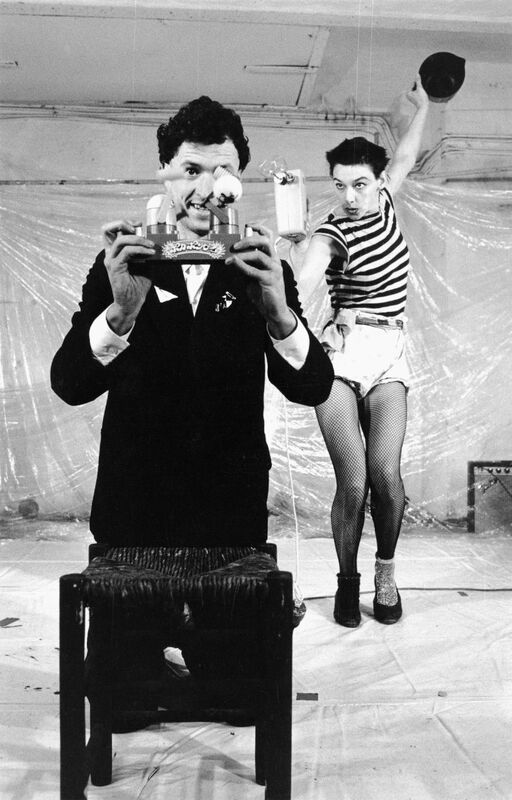 In addition the "Ratiborskis" hosted workshops to hand on the ideas of experimental Theatre. Beyond that they took party in many of political campaigns, as a part of the alternative movement it was obvious to support socio-political processes through theatre. 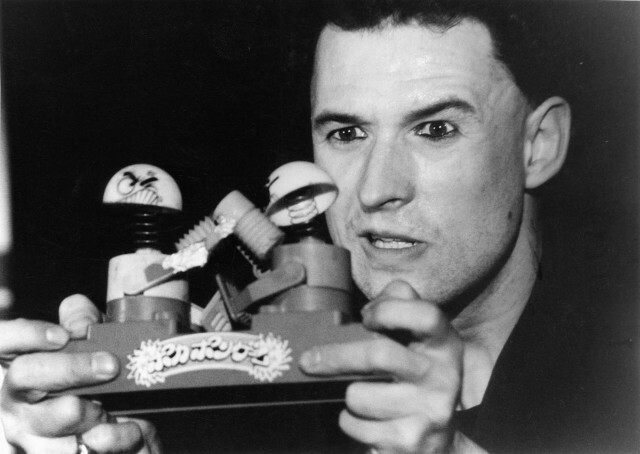 In the midst of the 1980's a new phase began, it included the design of directed plays. Mainly Harald Klenk wrote and directed several plays. In the course of a necessary modernisation the Ratibor was rebuilt into a professional theatre venue, with national lotto funds in 1990. The new challenge was that along with the Berlin Wall, almost the whole independent Theatre scene of West-Berlin came to a fall. Subsidisations were decreased or canceled completely and transferred to East-Berlin , that became a haven for anyone with creative ambitions. Kreuzberg was out. 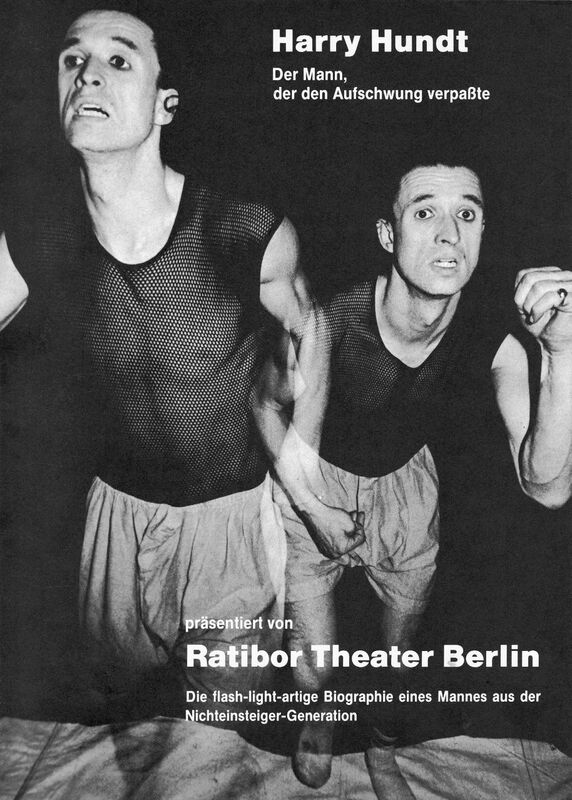 Until 1993 the Ratibor showcased self-developed plays, from there on the Ratibor hosted guest shows only. This phase was accompanied by a constant up and down. By creating a stage for artists from the sections of dance, music, literature, theatre and so forth the Theatre was held alive. Show sensations such as Gaby Decker, Willy Astor or Horst Evers soon moved on to bigger things and bigger venues, so that that time was shaped by troubledness. Finally one event in 1997 made the constant search for guest actors obsolete. The newly formed Impro-Group "Die Gorillas" was looking for a fixed venue and the Ratibor was in many ways suitable. Not alone the acquaintance of ensemble member Norbert Riechmann and the mutual appreciation, but foremost the experimental character of improvised theatre it's open structures, the spontaneous development of the moment and especially the collective structure of "Die Gorillas" that knew no hierarchies matched the spirit of The Ratibor beautifully. After twenty years a circle seemed to close itself. From this symbiosis evolved a story of success, that formed The Ratibor into an international Institution for impro and "Die Gorillas" to one of the best Impro-Groups worldwide.